Demo Day showcasing companies in the Winter 2014 class. 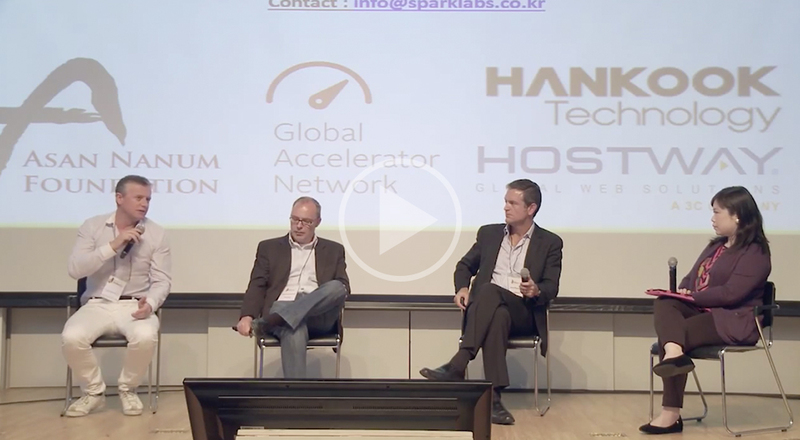 Sparklabs companies present their company in front of investors, media, Sparklabs mentors, and fellow entrepreneurs. Winter 2014 Class members are Flow State Media, Peopleware, PentaPress, Domobio, Freenters, FeelU, and 1day1song.